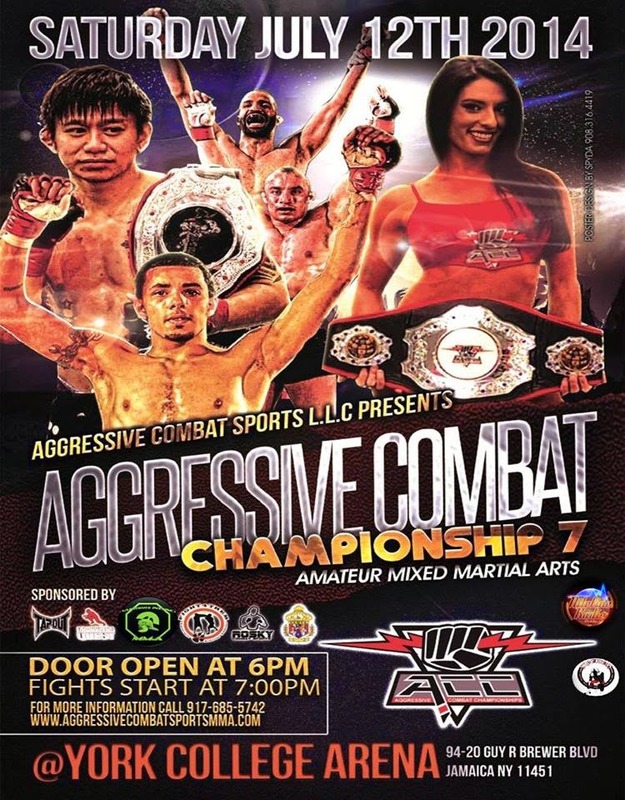 Yeah, I missed Saturday night's Aggressive Combat Championship 7 - so what? It doesn't mean I don't care. In fact, I've been scouring YouTube for videos to post about it. Here are two interviews "The Amateur Corner" did with a couple fighters. Watch them and you'll get a sense of what you and I both missed.